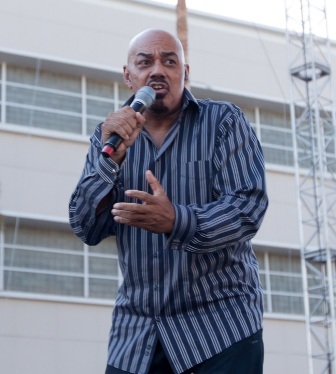 James Ingram’s musical career will forever be carved in the Grammy archives and Billboard 100 charts. 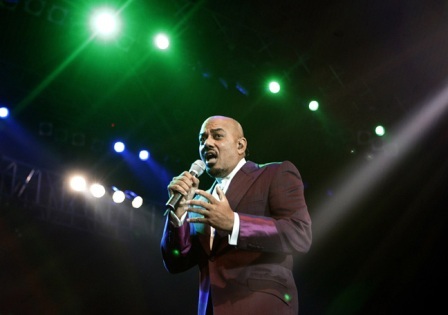 His rich and soulful vocals ruled the R&B and Pop charts in the 80’s and 90’s. Ingram was discovered by Quincy Jones on a demo for the hit, Just Once, written by Barry Mann and Cynthia Weil, which he sang for $50. He went on record hits, “Just Once,” “One Hundred Ways,” “How Do You Keep the Music Playing?” and “Yah Mo B There,” a duet with Michael McDonald. One of his milestone writing credits was with Quincy Jones on Michael Jackson’s 1983 Top 10 hit P.Y.T. (“Pretty Young Thing”). Ingram was a two-time Grammy Award-winner and a two-time Academy Award nominee for Best Original Song. 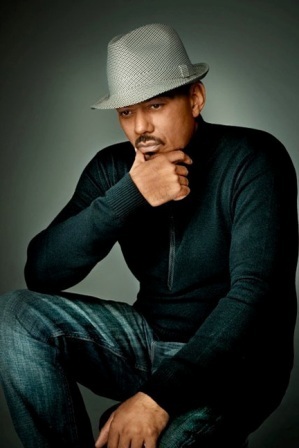 Ingram also had television and motion picture success with his vocal and writing talents. “Baby Come to Me” a duet with Patti Austin reached #1 on the charts in February, 1983 after the hit soap opera General Hospital coined it the love song for Luke and Holly. Ingram later had serval motion picture hits, his biggest being Somewhere Out There, a duet with Linda Ronstadt for the animated feature An American Tail. 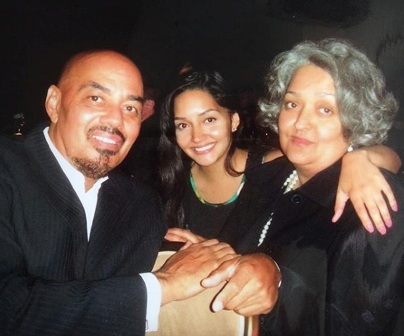 More than a musical wonder, James Ingram was also a loving husband, beloved father and family man. Even more he had a brotherly love for his people and his community. 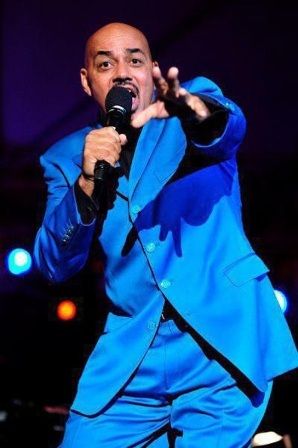 James Ingram was born on Feb. 16, 1952, and raised in Akron, Ohio. After high school, he later moved to Los Angeles and began his musical career. Ingram died on January 29, 2019, from brain cancer at age 66, in Los Angeles. He is survived by his wife, Debra, whom he married in 1975; his children, and a host of family, friends and fans. At the time of this story funeral arrangements had not been released.